The Milk Carton Kids, David Haerle, Jim Lauderdale, and Tish Hinojosa…all new tracks for a Thursday morning…just for you. 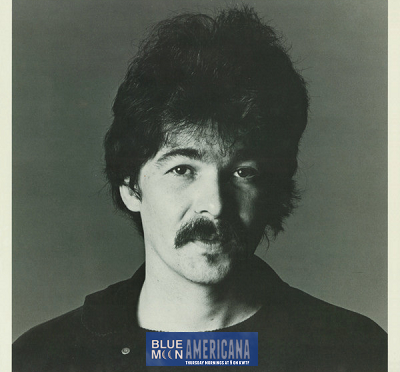 This week’s show is brimming with new tracks and our vintage focus will be on the music of John Prine, including covers by the likes of Amy Black, Johnny Cash, and Jim & Jesse McReynolds. I’m going to also call out a couple of tracks from John’s early years buddy, Steve Goodman. Nick Lowe, Jackie Greene, and The Record Company round out this July morning in Sonoma County. Drop on by!